This post will be discussing the future of the Mystic realm, which is currently almost three months old. We're going to be resetting this realm this weekend. You'll be able to find more information throughout the course of the thread. 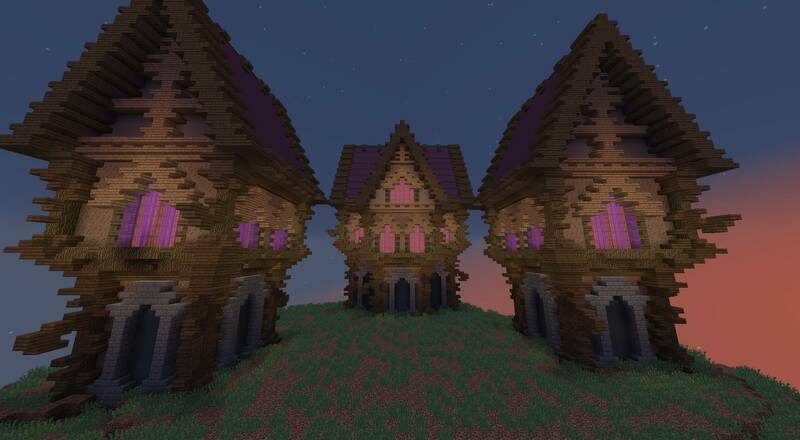 We've got some awesome builds covered by one of our administrators, Arches. 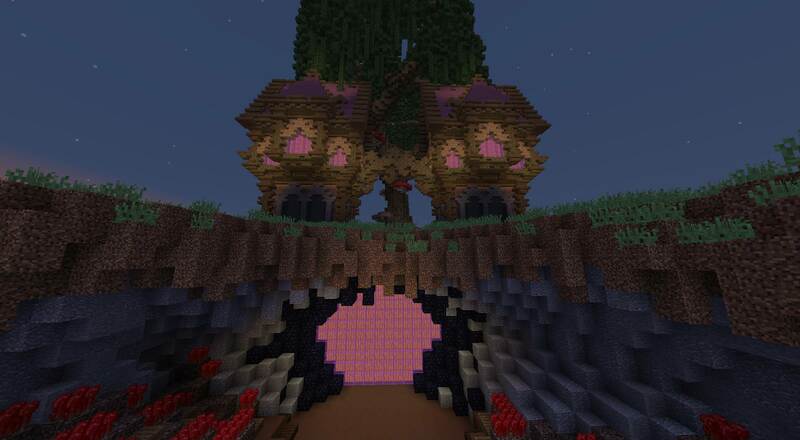 Here's some images of the spawn so far. It's nowhere near done, this is just some spoilers. This realm was one of the only who didn't have one sole content creator uploading on it. This was because the last YouTuber bailed on us after we'd launched and actually broke his contract. We found various replacements, who managed to make the Mystic realm somewhat sustainable. However, the new YouTuber should bring lots of new players to the server. 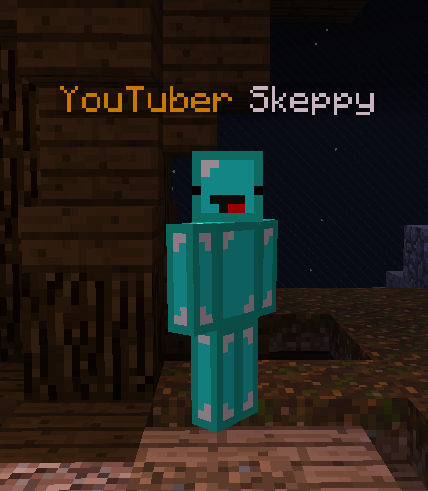 Introducing Skeppy! He'll be making lots of content on the realm and should bring lots of new players. We're excited to see how much the network (and more specifically, the Mystic realm) can grow over the next few months with Skeppy's help. Make sure to give him a warm welcome just like you guys have done with all the previous content creators who have uploaded on the network. We've updated the realm to reflect the changes we've made on the other realms over the past few months. Mystic is currently running outdated configuration files that we couldn't change because of the reset. Here's some of the changes listed below. 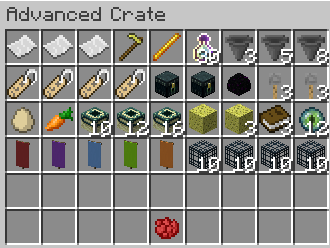 We're going to be implementing the new crate revamp that we just deployed to the Kingdom and Jurassic realms on their last reset. 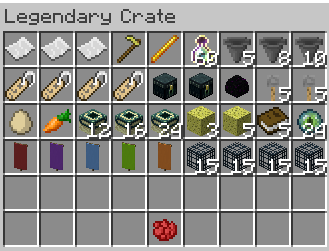 The new crates introduce a new crate type, the Legendary crate, along with a revamp of the already existing crates. 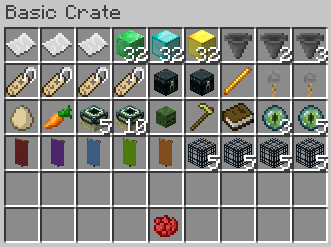 The above images showcase the rewards you can receive from the new crates. These are much better than the older versions of them, and are now actually somewhat valuable. One thing that we're actively working on is improving the general look and feel of the server. The reset allows us to change most of the messages to make them look more pleasing and up-to-date. This includes a slight revamp to the scoreboard which should make it look slightly more appealing.